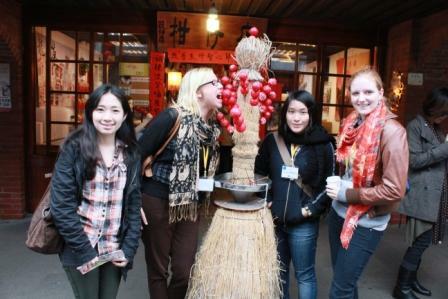 On February 23rd, the Office of International Programs will arrange a one day cultural tour of Ilan County to have a closer look and better understand Taiwanese culture. 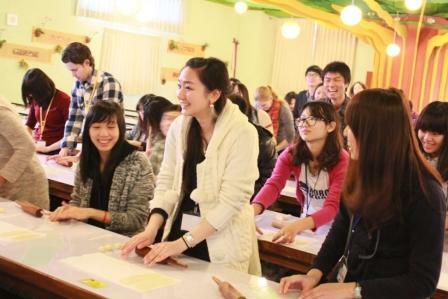 Join us and learn the first lesson of your Taiwan adventure. 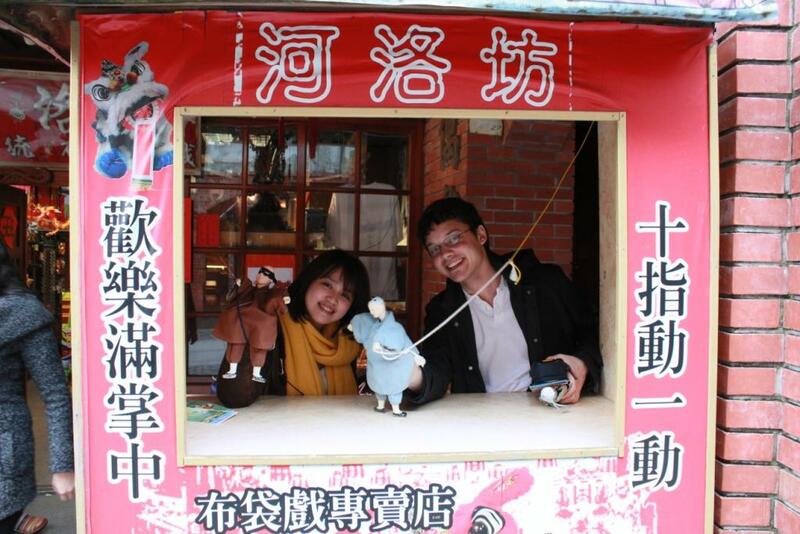 Also, you will team up with your buddy to spend a fun filled and relaxing day enjoying Taiwan. Taiwan's delicacies are world famous. Only in Taiwan is it possible to enjoy fine authentic cuisine from the various regions of China and other Asian countries. If you try any of the delicious delicacies just once, you will remember them forever. After enjoying a wonderful meal, we will march on to I-Cake Invention Gallery to learn how to make the thinnest biscuit in the world. The Ilan Biscuit is as light as a piece of paper and yet crispy and delicious. After one bite you may not be able to stop eating them. The Ilan Biscuit is purely hand-baked; apart from its marvelous taste, special ingredients have been added to its recipe to make it a healthy snack as well. The next stop of the tour will be visiting the Ilan National Center of Traditional Arts. It is a must go place during your exchange and it is also another way to learn about local culture before starting your new life in Taiwan. This new 24-hectare facility is located beside beautiful Dong Mountain (Dongshan) River in Ilan. In addition to organized displays and performances of culture and art, it also provides a stage where performing artists can show off their creative works. The emphasis here is on the continuous propagation, innovation, and renewal of traditional arts. You can stroll casually among artistic creations, listen to elegant music, and enjoy exciting opera performances--and you can even participate in the process of artistic creation yourself. Visit the official website at http://www.ncfta.gov.tw/ncfta_eh/main/index.aspx to learn more about the Center and Ilan. Above all, the fantastic cultural tour only costs 1,600 NTD per person and it includes transportation, entrance fee, lunch, English tour guide, biscuit DIY fee, insurance and unforgettable memories. Note: Due to limited seats and insurance regulations by the Taiwan Government, we will not accept on-site sign-ins and will not accept on-site tour cancellations. Fees will be collect when you get on the bus.